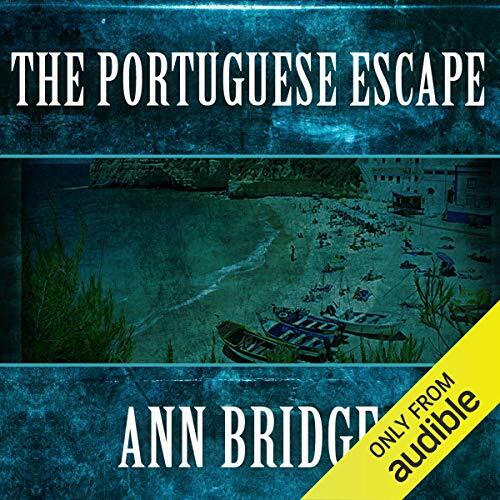 Showing results by author "Ann Bridge"
Listeners of The Portuguese Escape will remember Hetta Páloczy, the young Hungarian girl who eventually marries Richard Atherley of the British Diplomatic Service. 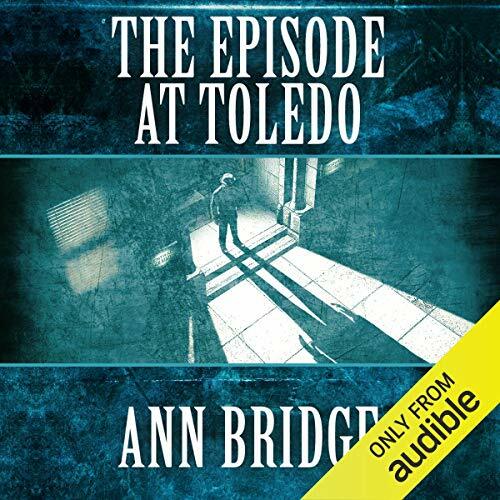 The Episode at Toledo takes us to Spain, not only to the world of Embassies, Military Intelligence, and Cold War intrigue, but into a little-known area of Spanish life. 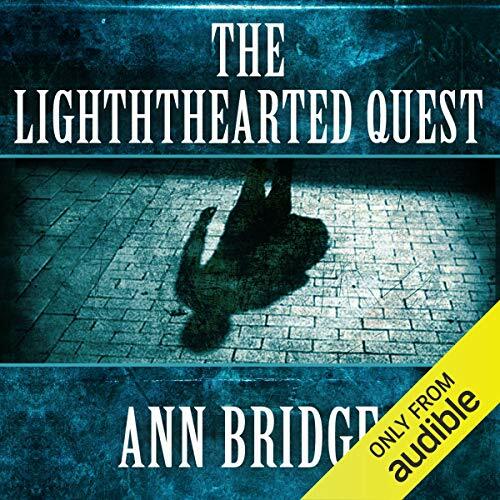 Here Hetta accidentally uncovers a Communist plot to assassinate an American Admiral during his visit to inspect a NATO base; a marked woman once more, she takes refuge in Portugal in the baroque palace of Gralheira. Julia Probyn-an old friend of many readers-is sailing off the west coast of Scotland. 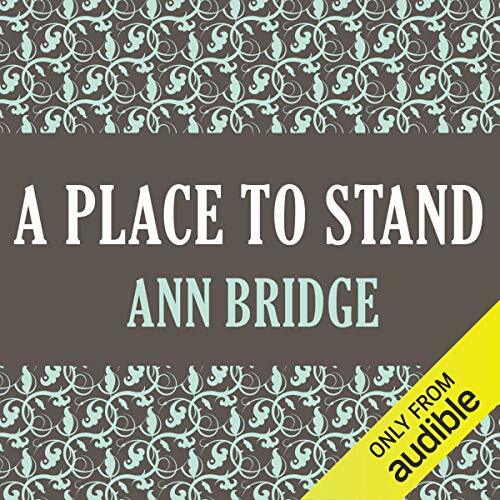 On the desolate island of Erinish Beg, she and her cousin are startled to see a sky-blue pole rise up out of the ground at their feet. Military Intelligence sends Colonel Jamieson to investigate this find. 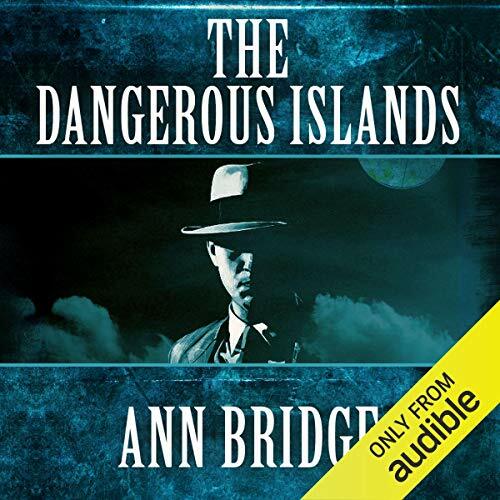 The action moves from the Erinishes to a tweed-shop in Tobermory, an archaeological dig on Lewis, an island off the County Mayo, and finally to a dramatic end in the Scillies. 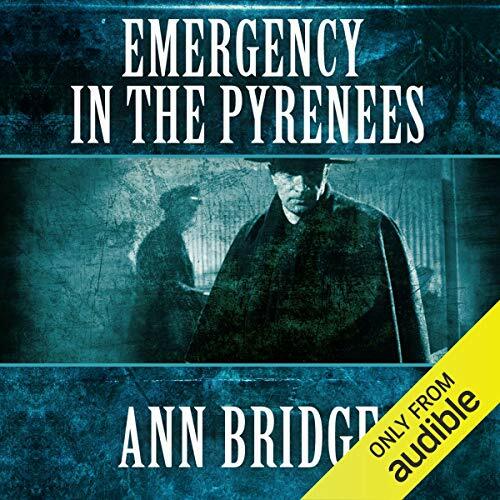 In Julia Probyn’s fifth adventure, Julia moves to a remote French mountain village near the Spanish border, while her husband, a British Intelligence agent, is on a secret assignment. As always, adventures comes Julia’s way. A sabotage plot is underway, with France’s gas reserved being targeted. Julia is six months pregnant as the plot unfolds, and her early labor creates additional suspense. When Julia undertook to find her cousin, Colin Munro, last heard of sailing a yacht off the north coast of Africa, the quest seemed lighthearted enough. 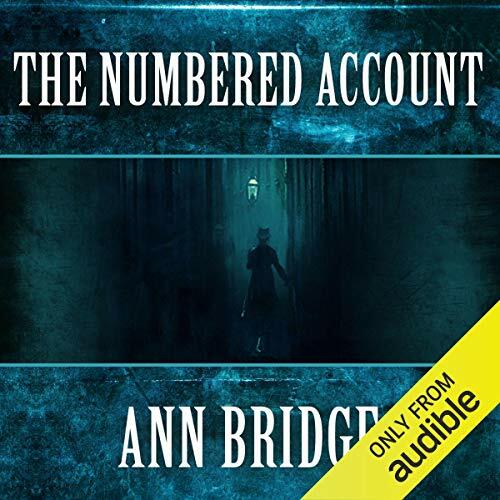 But, before she had finished, she was involved with Moorish antique dealers, a Belgian woman archaeologist, Purcell, the enigmatic barkeeper, and American airman, the saurian Mr. St. John, and numerous other characters charming or sinister. 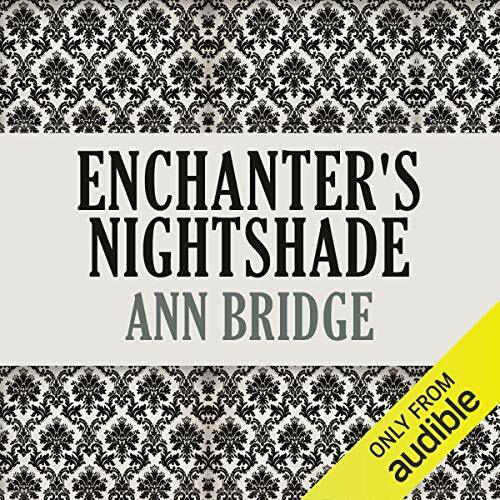 Julia's search takes her a cargo-boat to Casablanca, and thence to Tangier, Fez and Marrakech. 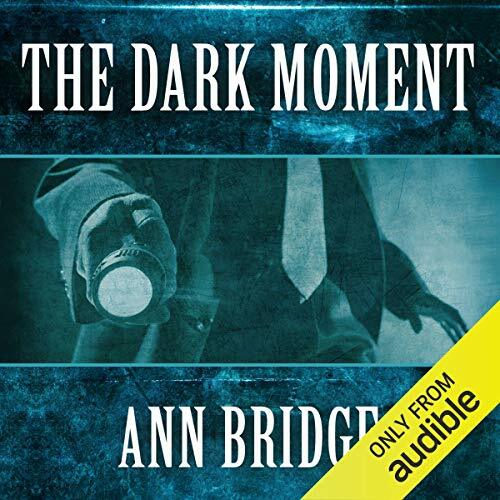 While on her last assignment with British Intelligence in Morocco, the widowed Julia Probyn Jamieson meets and is strongly attracted to an Irish country lawyer, Gerald O'Brien, who is travelling with friends of hers. 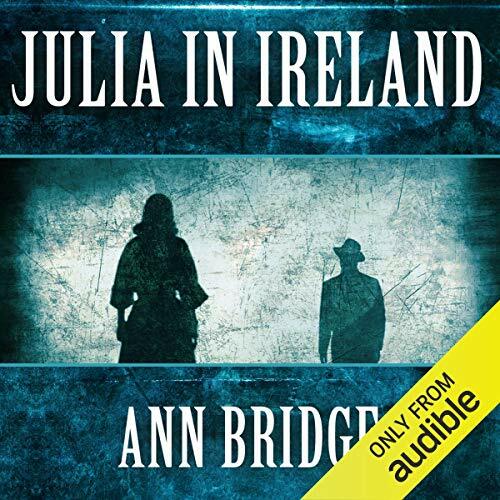 O'Brien has asked Julia to marry him but she delays her decision until he has met her five-year-old son Philip, who is somewhat hard to handle. Boy and man take to each other, and it becomes clear that Gerald will be an ideal stepfather. Gerald insists that she come to Ireland to see his modest home and meet his friends and neighbors before she makes up her mind. But Julia's vacation is interrupted when she stumbles upon a plot by a land speculator. 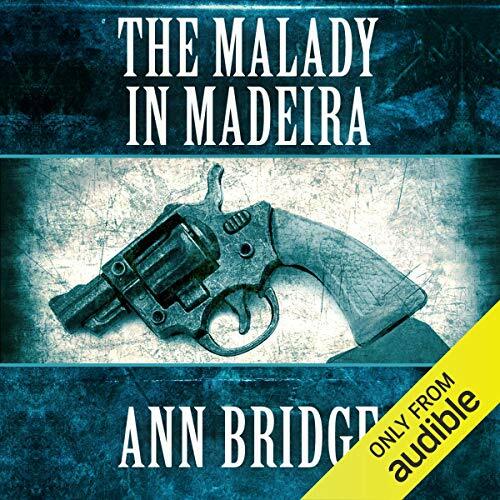 The last thing recently widowed Julia Probyn expects to find on the lush and charming island of Madeira is a clue to her husband's mysterious death, for Colonel Jamieson perished somewhere in the wilds of Central Asia while on a top-secret mission for British Intelligence. 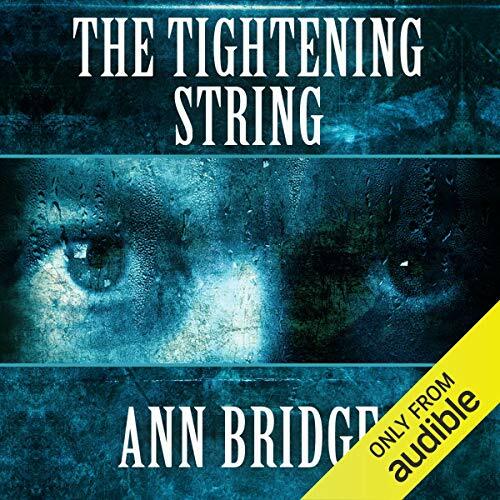 No sooner does Julia arrive at Madeira with her infant son and his devoted Nanny, however, than a series of strange, sinister, but apparently unconnected events begins thrusting itself upon her. Julia Probyn, like most people, knew very little about anonymous numbered accounts in Swiss Banks. Until her cousin, Colin Munro, asked her to look into the matter of one containing a fortune, for his fiancée Aglaia Armitage, left to her by her Greek grandfather. Then Julia learned a great deal. But besides bonds and debentures, old Mr. Thalassides, proved to have left documents of vital interest to the British Secret Service, and to other Powers as well, in the vault with them. When these disappear, the hunt begins. Feride and Nilüfer lead a elegant and comfortable life in Turkish aristocratic society until their lives are turned upside down by Atatürk’s fight for independence after WWI. Finding strength and courage they didn’t know they had, the women become pioneers for the freedom of their countrywomen. When their husbands leave to join general Atatürk in the fight for a new Turkey, Feride and Nilüfer dress in disguises and follow them. Set in Budapest in the spring of 1941, Hope - a spoilt but attractive society girl and daughter of a leading American business man - finds herself playing the lead in a dangerous and most unexpected affair of underground intrigue, through the machinations of her journalist fiancé. During the course of her activities she falls in love with a Polish refugee, and at the moment when Germany invades Hungary, she is already deeply involved - both emotionally and politically. A story we need to hear.